I read six books in January. (It’s actually five if you don’t want to count an audiobook, but I quite enjoy having someone read to me, and it means by commuting time is spent doing someone beyond mindlessly scrolling through Twitter.) As I’ve mentioned in my post on February goals, I am aiming to read ten books in February (but I will be happy with eight). Six books is okay, but I know I can do better. Let’s have a look at what I read this month, shall we? 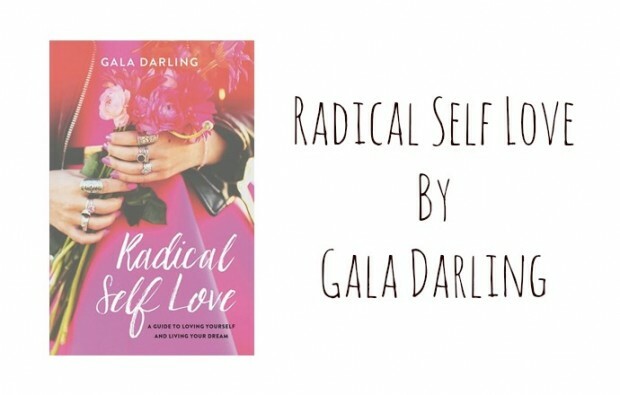 Somewhat aptly, the first book I read this year was Radical Self Love by blogging queen and magic-maker Gala Darling. I’ve been reading Gala’s blog since 2007 and she’s been a constant source of wisdom and inspiration for me as I’ve navigated my way through my early 20s. 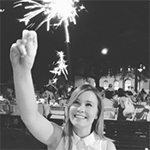 Gala’s journey to a state of true happiness is something I’ve followed for years, and anyone familiar with her blog will be familiar with the term ‘radical self love’. Gala’s book is exactly what you’d expect; her love for herself and her life practically dances of the pages, and while some of the content has been covered on her blog, it’s fun watching Gala dig deeper into issues she’s passionate about in the longer form of a book. Gala’s message that dreams do come true resonates strongly with me; I was able to interview Gala for the podcast at work. You can listen to that here if you wish. 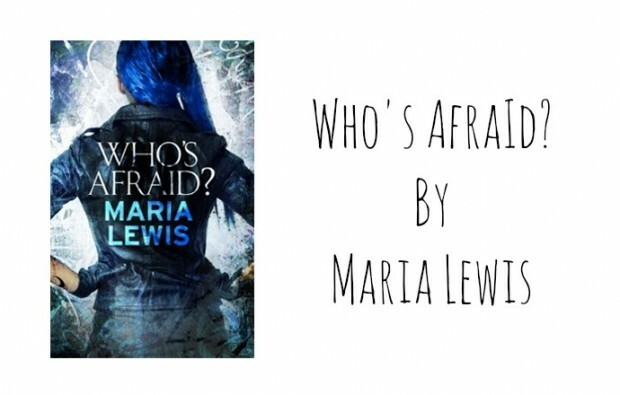 I’m not going to go into too many details about Maria Lewis’s debut novel because I wrote a full review of it here, but I will say that I loved Who’s Afraid?. It’s a brilliant first novel, full of intense and likeable characters, and while urban fantasy isn’t something I would necessarily say I’m a fan of all the time, I’ll most definitely make the exception for Maria Lewis and her kickass female protagonist, Tommi Grayson. If you’re wondering whether I heard you groan when you saw this book included here, I certainly did! If I’m perfectly honest, I still groan when I think about adding this book to my ‘read’ shelf as well. 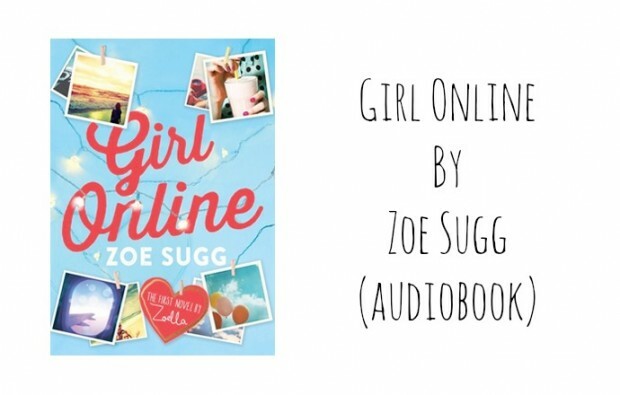 I don’t think I would have enjoyed Girl Online much at all if it weren’t for the fact I was listening to it as an audiobook. As an audiobook, it’s a cute distraction from the real world. It’s a perfectly pleasant listening experience, and to her credit the narrator did a good job. I won’t be rushing out to read the sequel, though, so perhaps I’ll wait until the audio version of that is available. 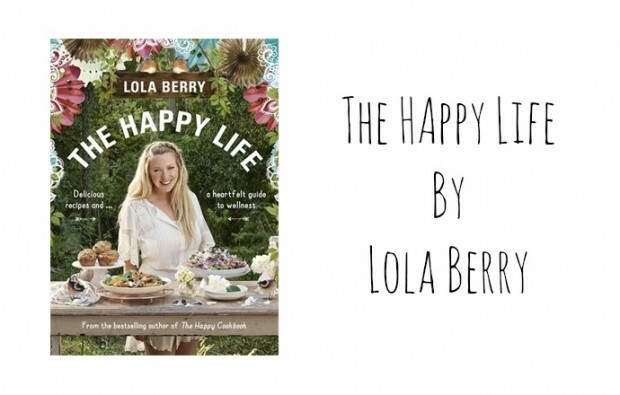 I’ve been a big fan of Lola Berry ever since I saw her whip up some tasty treats at a bookstore launch last year, and her books have become essential resources in my kitchen. She’s such a fun and vibrant human, and her enthusiasm for health and wellness is infectious. This book is lighter on recipes than her previous books, but it expands on other areas that she’s only ever touched on briefly. I’m talking yoga poses, crystal and pet therapy, and mindfulness. It’s such a beautiful package and it will look just as at home in your kitchen as it will on your coffee table. I read this whole book on the flight to Brisbane, which should give you an idea of how easily digestible it is. 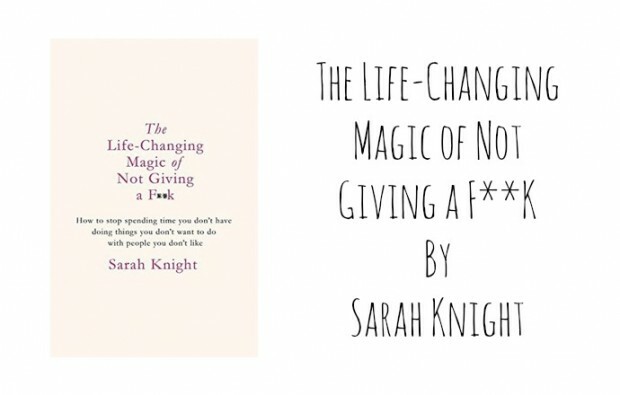 It’s a load of fun, and some of Knight’s advice would be quite useful to those who fall into the ‘frequent people-pleasers’ category, but there’s nothing ground-breaking here. I enjoyed the chapter on working out what’s really important to me, though. And it did make me want to pick up Marie Kondo’s original book on tidying! This book got me excited about fiction again. Like, super excited. 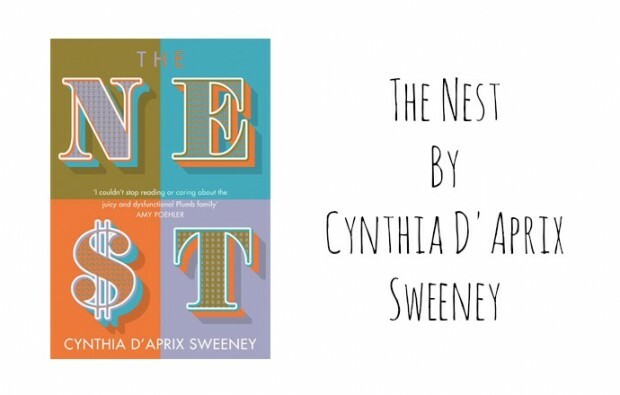 Cynthia D’Aprix Sweeney’s debut novel again isn’t ground-breaking, but my gosh it’s good. It’s a warm and funny family drama that centres on the four Plumb siblings and the large shared inheritance that both divides them and unites them in equal measure. I’ll write a longer review closer the release date, but I think this is a fiction debut that’s not to be missed. Thanks to The Nest, I’m now on a pretty big fiction binge, so I’m excited to see what great stories will come my way in February. What was the best book you read in January? Are there any books you’re desperate to read in February? Let me know below.